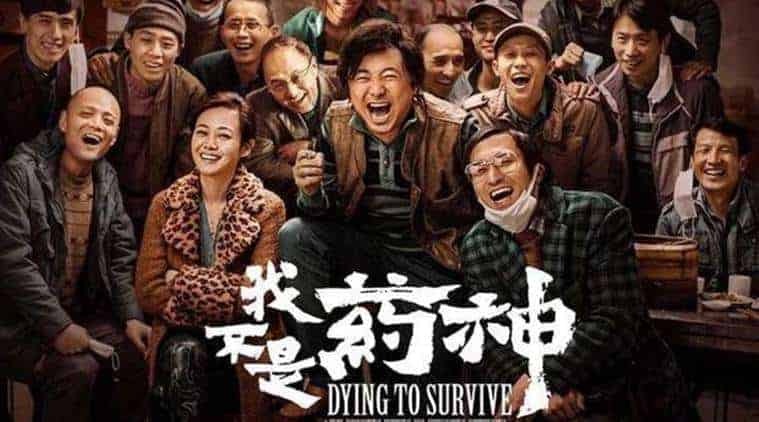 Trailer for Upcoming Chinese Film "Dying to Survive"
Chinese director Muye Wen has completed his feature debut film. The film was inspired by the real-life story of Lu Yong, a Chinese leukemia patient who bought cheap cancer medicine from India for 1000 Chinese cancer sufferers in 2004. The film stars Zheng Xu (“Lost in Thailand” “No Mans Land”) as Lu Yong. A trailer for the production has been released.